It is no secret that there is still a taboo associated with psychiatric care in the Middle East. Countless reports have shown that patients encounter many obstacles when seeking psychiatric help in the region.According to the study Mental Illness in the Middle East: Religion and Culture Modify Stigma, “There is a lack of awareness of how mental illness is viewed and dealt with in the Middle East. It is crucial to further understand how mental health exists in the entire world, not just the West, so that care can be maximally accessible and effective for everyone. Leaving mental illness untreated can have dire consequences. 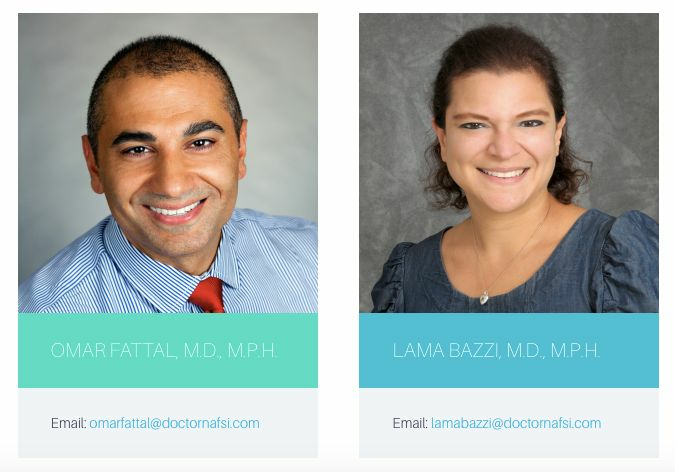 I had two hypotheses: first, that the culture and prominent religion are detrimental to Arabs’ willingness to seek care and second, that professionals are critical of their Western training.”Doctor Nafsi brings the solution to fight this stigma while offering high quality online psychiatric care available to patients who value their privacy and comfort. Are you feeling depressed? Anxious? Down? Are you having experiences that are scaring you and you don’t know where to turn? We can help. Our psychiatrists will meet with you and after a full evaluation, will recommend treatment that will help you get back to feeling like yourself. Our doctors will follow up with you to make sure you are making progress, and are available through our emergency system to address your concerns between appointments. What device should you use for your telepsychiatry session? Email us for any kind of problem or feedback. We will try to improve our services according to your feedback.